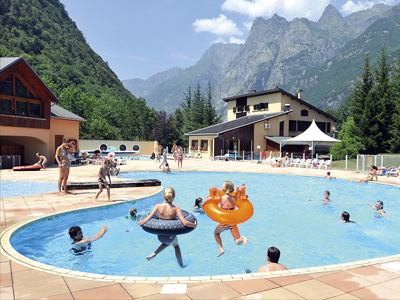 The area around RCN Belledonne has lots to offer in terms of sports activities and nature days out. 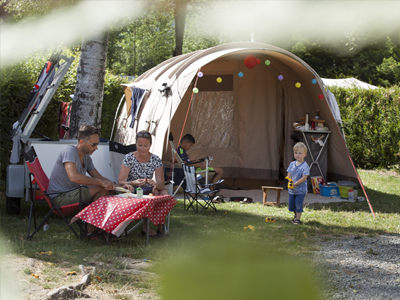 If you enjoy swimming, doing sports and relaxing, our holiday park is the place to be. From 10/05 to 29/09/2019 between 9 am and 10 pm. 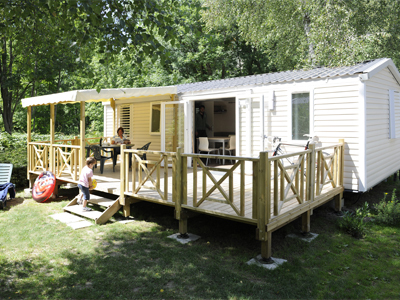 Rental mobile home (week): 300 to 1,400 €.